We knew he was going to be in the upcoming film ‘Shazam‘ for DC Entertainment, but we didn’t know which character he would play. 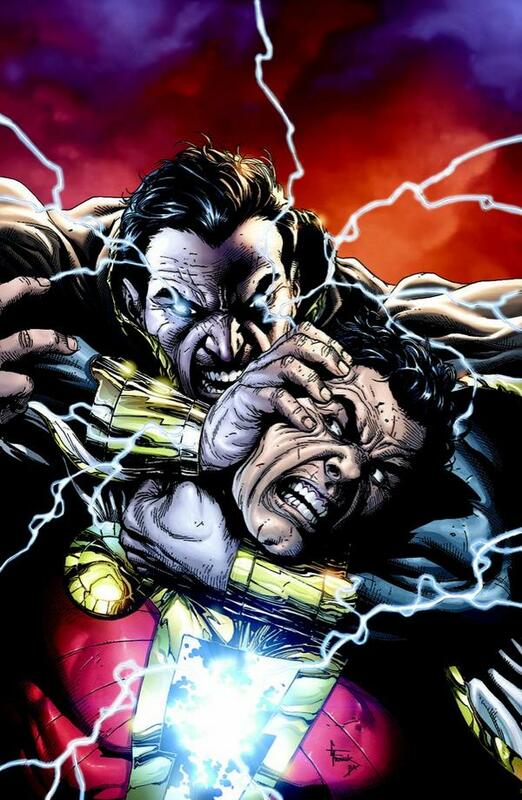 Johnson has said before that Black Adam has always been one of his favorite characters, and since Black Adam has been an anti-hero for many years, The Rock is excited to play this fun role. 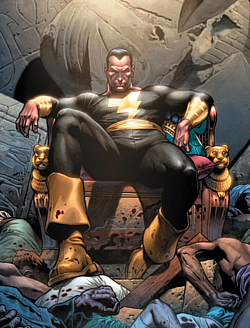 Black Adam first appeared in 1945 in The Marvel Family and is known as a super villain or arch nemesis to Shazam. But again, over recent years, he has become an anti-hero. Warner Bros. has nine DC comic book movies coming out, and we’re betting one of them is Shazam. But this is quite awesome. I can’t wait to see The Rock own this role. This entry was posted on Wednesday, September 3rd, 2014 at 11:51 am	and is filed under Comics, Film, News. You can follow any responses to this entry through the RSS 2.0 feed. You can skip to the end and leave a response. Pinging is currently not allowed. « Podcast # 41 – Zombie Deaths/Cult Films/Sin City 2! !